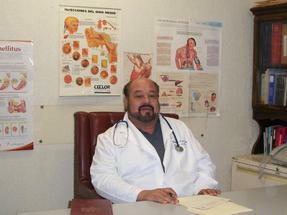 Hands of Luke Medical Ministries is involved in many outreaches in the border cities of El Paso, TX, and Cd. Juarez, Chihuahua, Mexico. Everyday, we feed 400-500 children. For some of these children, it is their only meal of the day. MEDICAL MINISTRY: We provide Medical Care for children and anyone that cannot afford healthcare. 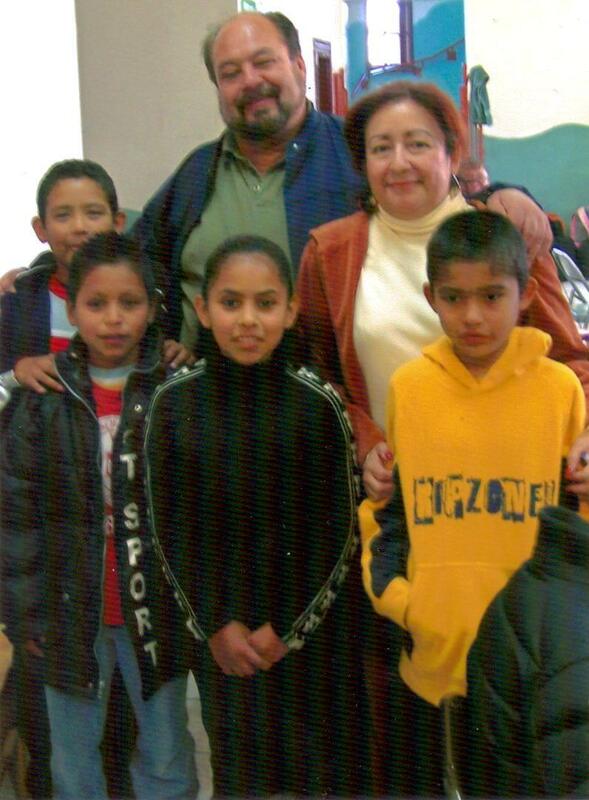 CHILDREN'S MINISTRY: at Casa De Esperanza or "House of Hope" Children's Home, we minister to little ones by providing for their physical, spiritual, medical and educational needs. We have an average of 55 children staying in the home, ranging in ages from 6 to 17. NUTRITIONAL CENTERS: Children at Anapra Center receiving their burritos for lunch. CONQUISTA COMMUNITY CENTER: We teach widows and single mothers life lessons.